Cookies & Cream Cake decadently, delicious with Oreo cookies, chocolate ganache, drizzled over butter Cream icing . Decorated with cookies , white chocolate lindt balls and taste. designs can be changed to meet the customers needs. 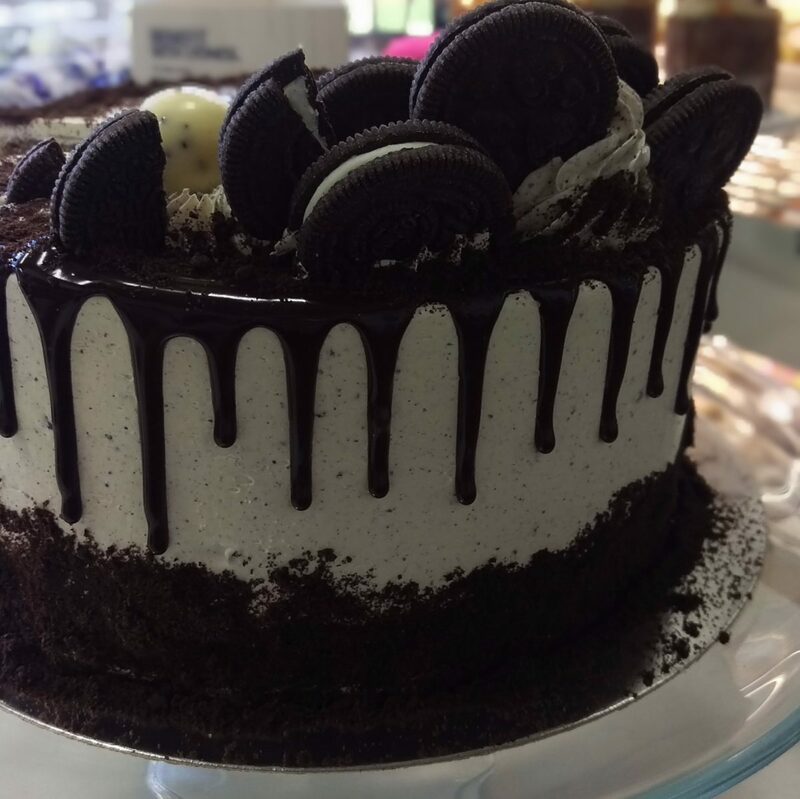 Discuss your demand with our Cake Designer .